The Latest in Celebrity News, Red Carpet Moments, Viral Videos and Breaking Celeb Rumors! : Fave Place at home: The Celeb edition! Fave Place at home: The Celeb edition! Everyone has a special place at home where he or she feels comfortable be it the bedroom(for sleepyheads) or the kitchen (for constant eaters) or the balcony for those who love serenity and peace. So what do Beyonce , Katy Perry and Rihanna have in common? Read more if you are confused! 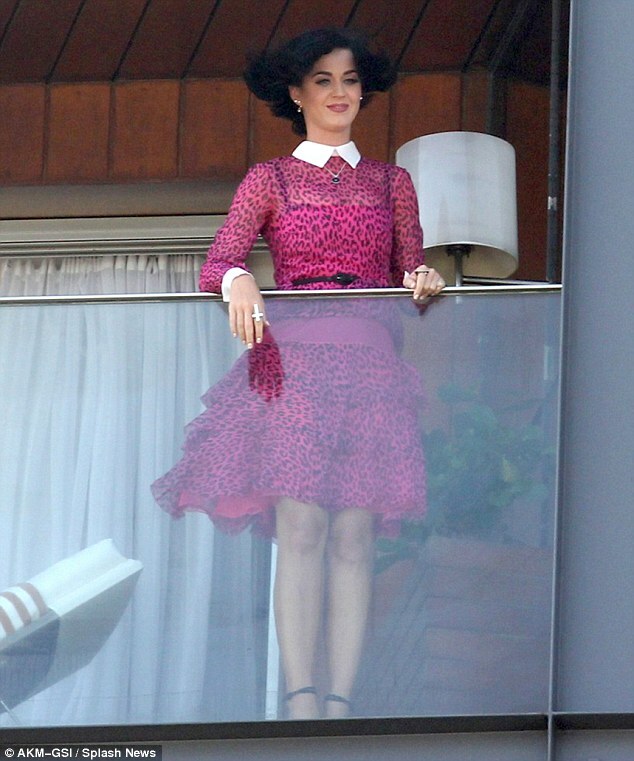 Beyonce, Rihanna and Katy Perry all love the balcony! All three ladies used the same hotel room which had a balcony on their individual trips to Rio, Brazil. So now, our questions is what is your fave spot at home ? Dont forget to comment!